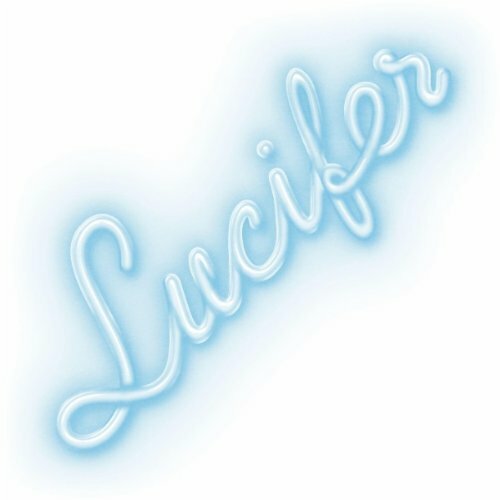 The first time I had put on Peaking Lights album “Lucifer”, I walked away and had completely forgotten who it was that I was listening to. This is what many people (that I have conversed with about this album) would call “background music”. It’s boring and under stimulating, which would probably make for an anticlimactic live show. There is a generation of music that revolves around two people and loops currently, and it is monotonous. It’s bands like these that make me want to get a tambourine and a loop pedal and play music myself, simply because everyone else is doing it. There are good aspects of this album even though I would probably never really listen to it again. Two songs had caught my attention (out of the eight), “Beautiful Son” and “LoHi”. “Beautiful Son” is a song that you can assume that Peaking Lights are referring to their new son that they had together. In this song there is more than just a loop, there is also a guitar. “LoHi” is pleasing the first couple of times you listen to it, then it starts to become repetitive. Overall, I cannot see this band excelling past other similar sounding bands (such as Washed Out), because their sound is vapid. I do not like insulting musicians. I know how hard it is to put yourself out there and hope that people accept and appreciate you and your creations. This is just a generation in music where a lot of bands sound similar to Peaking Lights. Therefore it is easier for bands with similar style to get recognition, but success beyond that is limited. I don’t see this band being on the cover of Rolling Stone or myself listening to their album again. I appreciate their audacity and love for one another, but not their music.